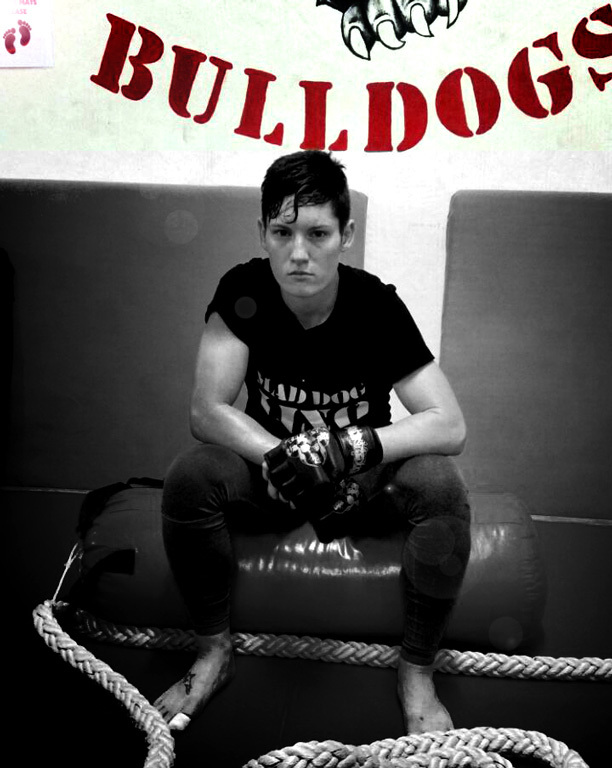 Durban, South Africa – Ahead of the massive EFC 38 event featuring the second women’s MMA bout in EFC history, EFC caught up with Durban’s Amanda Lino to ask her how her prep was going and to see if she had anything to say to her opponent Stephanie Quaile. Not one to shy away from EFC’s questions, Lino shortly responded with a message for her Irish opponent. “I am looking forward to giving you a warm Durban welcome. There won’t be a Blarney stone to kiss in the cage, so my gloves will have to do! Your face and my gloves… are definitely going to connect. ‘ said Amanda “Mad Dog’ Lino. See Amanda Lino in action tomorrow at the Wave House, Gateway, for the official EFC 38 open workout. Loads of tickets and merchandise giveaways plus will be taking place, get there! EFC 38: Allen vs. Hawkey II is presented by BetXchange.com, and takes place at Durban International Convention Centre, Durban, on Saturday 4 April 2015. Tickets on sale at www.computicket.com.